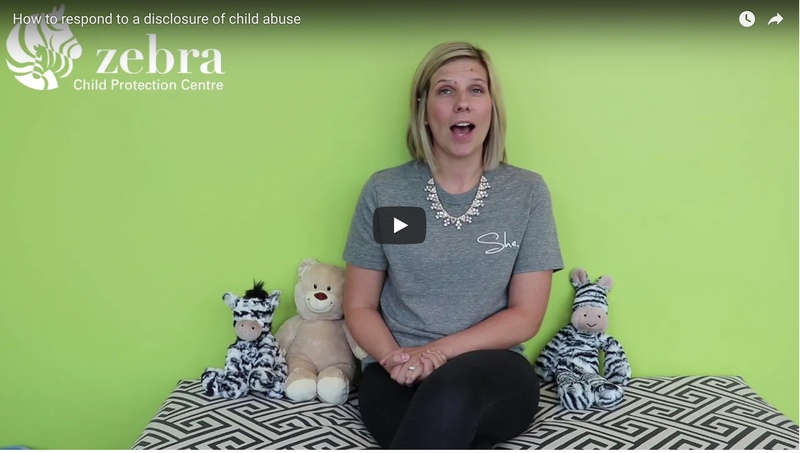 The Zebra Centre’s Becci Watson, Director of Justice Partnerships & Supports, shares how to respond to a disclosure of child abuse, and the important role you play in making sure that child feels heard and believed. Respect Group offers fully bilingual Helpdesk Support 7 days a week from 6 AM to Midnight MST.On the login page of your Respect Group Program you will see Helpdesk Support in the lower left-hand corner. Click there to see brief troubleshooting steps or how to contact the Helpdesk. Looking for your certification number? This riveting documentary exploring former NHLer Sheldon Kennedy's journey from young hockey player sexually abused by his junior hockey coach, Graham James, to Kennedy's work today as a crusader for victims of abuse in Canada and worldwide. Copyright © Respect Group Inc. All rights reserved. Respect Group offers 24/7 bilingual helpdesk support. To Assist our Helpdesk, we request you access the URL of the program where you are experiencing difficulty. When viewing the program URL, you will see a link for Helpdesk Support in the lower left-hand corner . Click on this link to see brief troubleshooting steps or contact the Helpdesk.